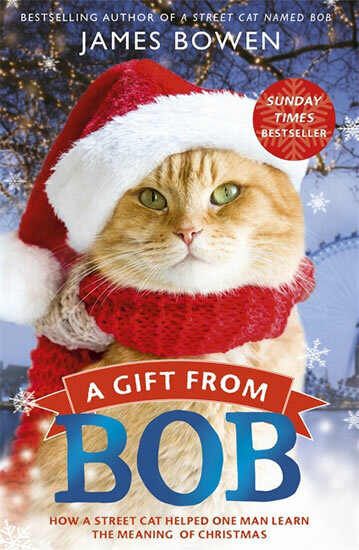 As Street Cat Bob and James spend a cold and challenging December on the streets together, James once more draws strength and inspiration from his extraordinary cat - learning important lessons about the true meaning of Christmas along the way. 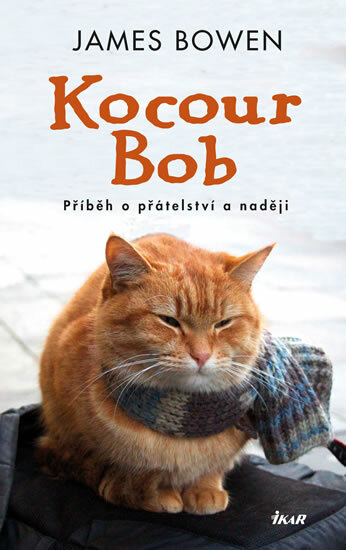 From the day James rescued a street cat abandoned in the hallway of his sheltered accommodation, they began a friendship which has transformed both their lives and, through the bestselling books A STREET CAT NAMED BOB and THE WORLD ACCORDING TO BOB, touched millions around the world. 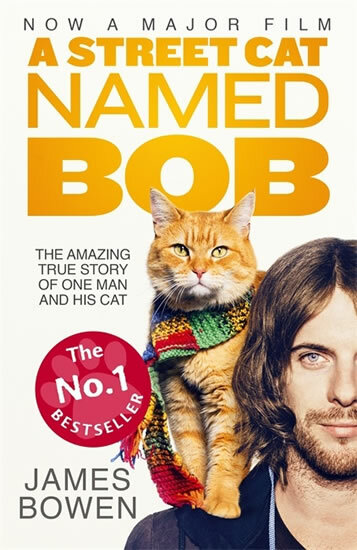 In this new story from their journey together, James looks back at the last Christmas they spent scraping a living on the streets and how Bob helped him through one of his toughest times - providing strength, friendship and inspiration but also teaching him important lessons about the true meaning of Christmas along the way.